Our vision for the children of Brak en Jan would not be possible without the generosity of sponsors and friends. 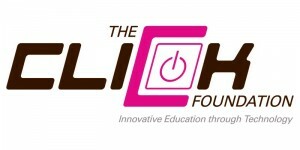 The Click Foundation sponsors The Reading Eggs Registration for all the Pupils. prepare them for formal schooling.